CREDEMA’s Operations Suite is the perfect place to efficiently run and manage your business while bringing in the components you need from your sales and marketing. The Operations Suite is integral to running the day-to-day operations of your business and will also give your marketing and sales personnel the additional data they need to bring in those leads and convert them into loyal customers. Whether it’s a sales member leveraging support ticket information to make a better pitch or a marketing member utilising contact tools to fine-tune their email sending lists, the Operations Suite features are here to run your business and support your other teams. From ticketing and contracts, to project management, event management, and many other operations components, we have the features you want to help you develop seamless internal processes while enhancing your customer experience. Learn more about the Operation Suite. It’s time to get things done. 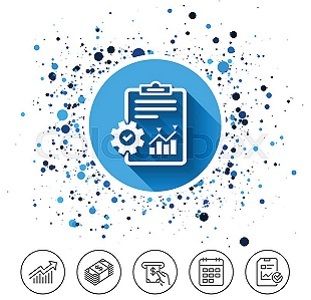 CREDEMA’s project management tool is the focal point for your team to stay connected and up-to-date on current projects. Collaboration in the Project Manager starts with the Kanban board. The Kanban system helps you visualise your team’s tasks into a drag and drop board, allowing you to get a bird’s-eye view of all tasks related to your projects. You can set up custom columns to show the progress of each job and see exactly where your team stands. You have the option to filter by each project or show all tasks. Inside each assignment on the board, you can make comments for other team members to review, set budgeted hours, and much more. Now, you can end those boring status update meetings and focus on what matters – your projects. If you have a cross-functional team, you can keep detailed notes and project updates in one spot, allowing for everyone to have access to it and always be informed. The team leader can assign tasks to anyone who has login access to the project. This keeps everyone on top of their tasks and avoids work duplication. You can also set deadlines, relative due dates, and milestones so that everyone on your team is informed of all future and past deadlines. Having all deadlines in one place keeps everyone aware and accountable for their tasks. All messages, posts and notes are stored in one spot so that no one is missing vital information. Your team and clients can contribute to the conversation and update projects quickly and easily. All project updates can have hours associated with them, so you can also keep track of the hour’s people spend on particular tasks and projects. You can assign tasks and deadlines to ensure that everyone on your team is informed of all future and past deadlines. By having everything located in one section, your team will stay alert and are reminded that they are accountable for their tasks. All messages, posts and notes are stored in one location to ensure that no one is missing essential information. Your team and clients are able to contribute to the conversation and update projects quickly and easily. All updates to projects can have hours associated with them, so you can also keep track of everyone’s hours spent on particular tasks and projects. Setting up new projects and tasks is simple if you want to work with a predefined template. Do you already have a process for managing clients, projects, or complex events? It’s simple – projects and tasks can be related to each other (e.g., a progress report due three weeks after a project start) and can be copied. Integrating CRM into your project management assists you in keeping all related parties up-to-date on deadlines, tasks and information. The project manager also enables you to see an overview of the time your team is allocating for each project. By viewing each team member’s breakdown by hours per day, you can get a better scope on how they have spent their time, and how their time can potentially be put to better use in the future. 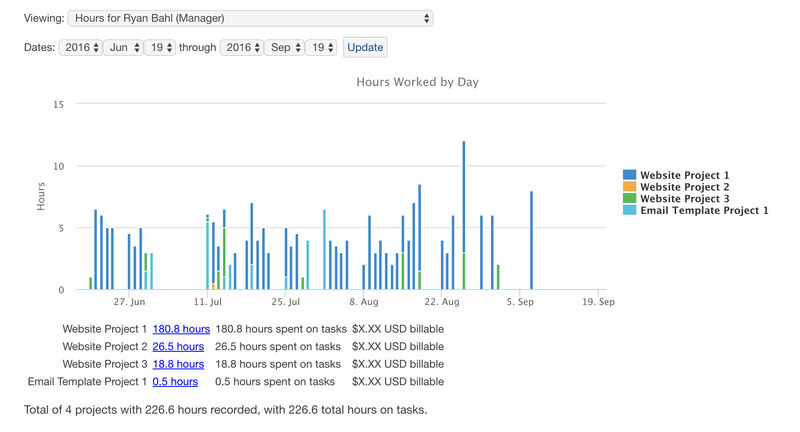 This feature is also useful for keeping track of hours worked for payroll purposes. The project timer ensures that tracking your time spent on projects is a simple endeavour. 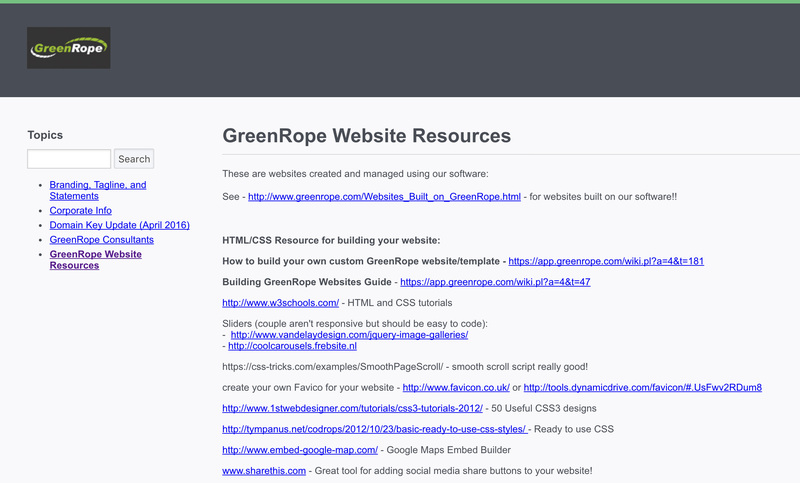 It gives you a fresh browser tab where you can keep track of not only the amount of time you spend but also any notes you may want to add to your project and submit your update straight from that tab. You can even start and stop the timer as you take breaks and have sound notifications play every ten minutes of activation. The project timer adds another layer of organisation and will help you stay on top of your day! From the invite to the post-event follow up, CREDEMA has all the tools you require to create, plan, manage, and track both online and offline events. Efficiently and effectively manage any of your events from meetings to parties, conferences, and more. Handle attendance, registration, and payment. With our calendar integration, event reminders, and check-in tools, our system can ensure that running your events is easy and painless. Track your events, set attendance and monetary goals, access visual reports for easy analysis. 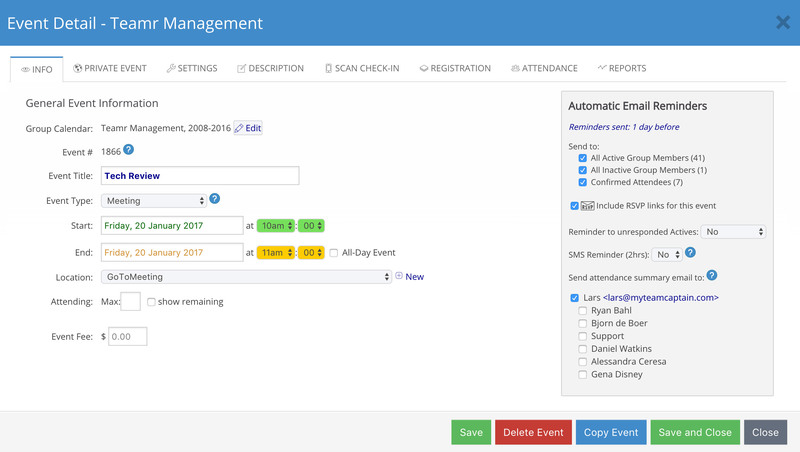 Managing your events has never been simpler with CREDEMA. Manage your daily, weekly, and monthly calendar with our calendaring feature. Easily view all appointments, events, and CRM activities, so you never miss a beat. Every CREDEMA account now comes with the ability to send QR codes and tickets for your events. Users can quickly sign up for your event and receive an automatic QR code to bring to your event. Once the ticket is scanned, they are checked-in and will receive any triggered messages that you have set up to activate after they check in. Send out automatic reminders, survey attendees, or trigger a drip campaign when people perform specific actions like RSVPing, checking in or confirming their attendance. You can also customise your RSVP pages, the types of events, and registration options. You can even email all of your invited contacts right from the event dashboard. With CREDEMA’s Learning Management System (LMS) the power of education and monitoring the progress in your hands. You can create courses, invite people to take those courses, track their progress, and trigger marketing automation when those courses are completed. Perfect for your training and HR teams, the LMS lets you create as many custom courses as you want. Each course is broken into modules, which can have as many chapters as you like. At the conclusion of a module, you can then test the students to see how much they know on the subject. You can also allow a proctor to verify that the student meets other requirements aside from just the test. 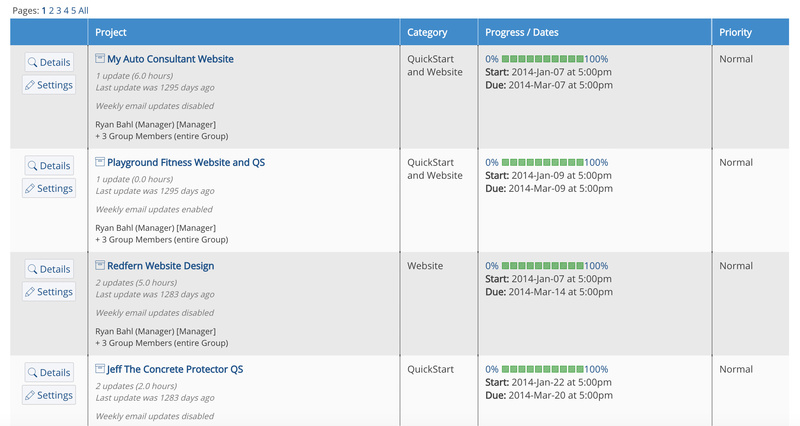 Every student’s progress is tracked and automatically added to the contact’s CRM feed. You can also trigger workflows when a module is completed. It makes it easy for you to identify contacts who have met specific requirements. If you want to send emails, print certificates, text messages, and more upon completion, you can do it automatically. The LMS uses CREDEMA’s built-in Wiki and Survey tools to create your courses and modules. Everything can be organised into folders, and you can build course modules with a simple drag-and-drop interface. If you sell a product or a service that needs standardised training, the CREDEMA LMS is a perfect solution for you. Make sure everyone has access to your materials, and confirm they are absorbing the material. If you are building a certification program, use the LMS to validate that your students have mastered your material. If compliance is an integral part of your business, the LMS-CRM integration gives you the ability to track when employees have received mandatory training. You never have to worry about whether someone is current on your required educational material. The customer experience is everything. Are you providing the best service possible? Ticketing (or issue tracking) helps you manage your customer support team and ensures the best service to your leads and clients. Assign tickets, control responses, and easily track issues all from one dashboard. Providing excellent customer service doesn’t get any easier. Excellent customer support is about making sure all of your customers’ issues are taken care of in an effective and timely manner. CREDEMA’s ticketing system allows you to effortlessly track customer issues and ensure that no support questions slip or go unanswered. Assign tickets manually or automatically to those in charge of responding to them and update the tickets for efficient and transparent follow up. You can always see who answered and what the results were of each ticket submitted. Your custom form plays a large part in your team’s lead capturing success. With the ticketing system, you can create forms, change the design with CSS, choose which custom fields to include, and configure many more useful options. By using the ticketing feature for lead capture, your team will always have a record and ticket number of the lead’s submission, as well as any ticket responses from your side. The ticketing system truly represents the highest level of organisation, and what team doesn’t want that? Set up different categories for each issue or enquiry, trigger automatic follow-ups, review ticket history, and assign tickets to the appropriate team members. Our ticketing platform is excellent for any support or customer service team, no matter the size. We are the perfect platform to help you take your service to the highest level possible. Overall, ticketing helps your business communicate better to the customer while running a more organised and service-oriented organisation. When you have a lot going on, and not a lot of people to manage it, ticketing becomes a necessary element in organising, maintaining and learning about your clients. A clean and organised contact database is a functional contact database. Quality input equals quality output. This is why CREDEMA has all the necessary functions to help clean and keep your contact list perfectly organised and ready to be used for sales and marketing. You can also create labels, identify contacts on a map, and more. Using these tools will help with your segmentation strategy, as well as keeping your email reputation squeaky clean. Centralise valuable information and encourage transparency within your organisation with the CREDEMA Wiki. It’s ideal for your internal knowledge base as it allows you to store necessary information, resources, and any other materials you would like to have accessible to your team. Information can be stored in a word document form. Each wiki article is easy to access and edit with the right granted permissions. Create and share as many articles as you want. It’s the perfect tool for storing information relevant to your organisation. Instead of leaving CREDEMA to access shared information, access it right from where you’re already working, inside your account! Storing information for your customers has never been easier with CREDEMA. Build your external knowledge base just like you manage your internal data. Mark the articles you want public, and we will build the pages and structure for you. It even includes a convenient search tool – all automatically made so your clients can quickly find what they are looking for. All the information you want to be displayed right before your eyes. Just like the cockpit of a plane, CREDEMA’s Command Centre gives you a complete view of what’s going on in your business. As you can see below, you have a map-based visual tracking centre that allows you to see who, what, and where the action is. It’s an excellent tool for those wanting to view all activities including signup forms, website visits, and more, in real-time. Hovering over the bubbles on the map will give you the location of different activities, with darker colours being the most recent. Hover over any bubble to see the details. 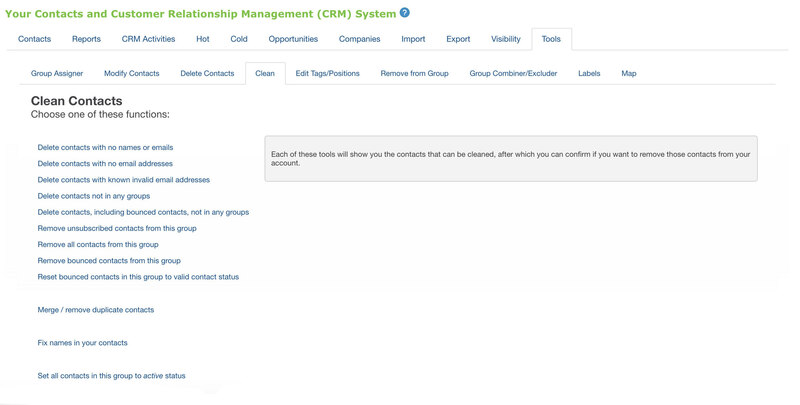 If the action is connected to a contact in your CRM, you can click on it to bring up the contact’s details. Talk about taking command of your business right from the comfort of, well, wherever you are in the world! Document management and signing are now easier than ever. Effortlessly integrate your documents and contracts directly within our CRM. Customise, collect, and connect – it’s that simple. 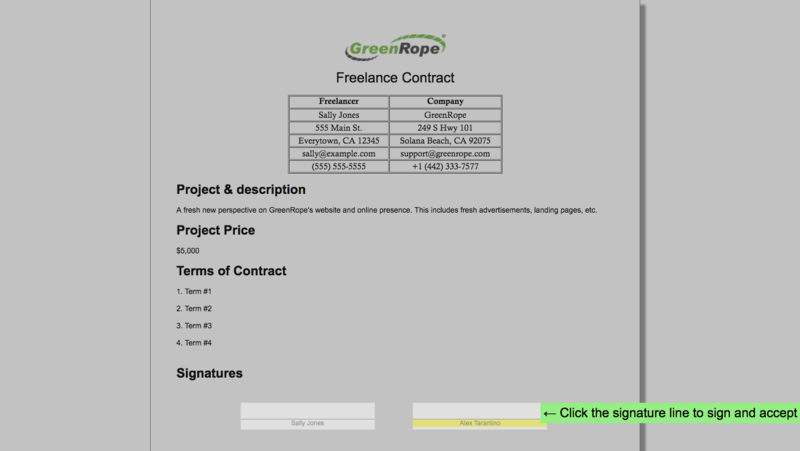 Create customised proposals, contracts, and other documents directly within CREDEMA. 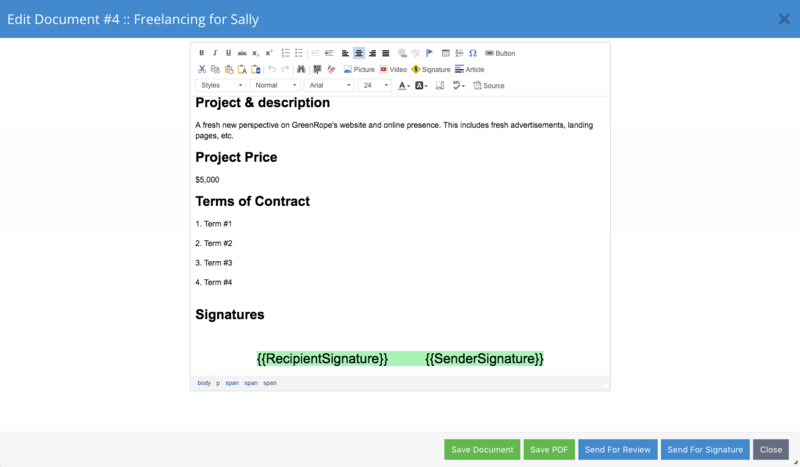 The document creator empowers you to use standard editing tools, along with merge functions that automatically personalise information based on your contacts’ data. Create unlimited and unique templates, then save them for future editing and reuse. 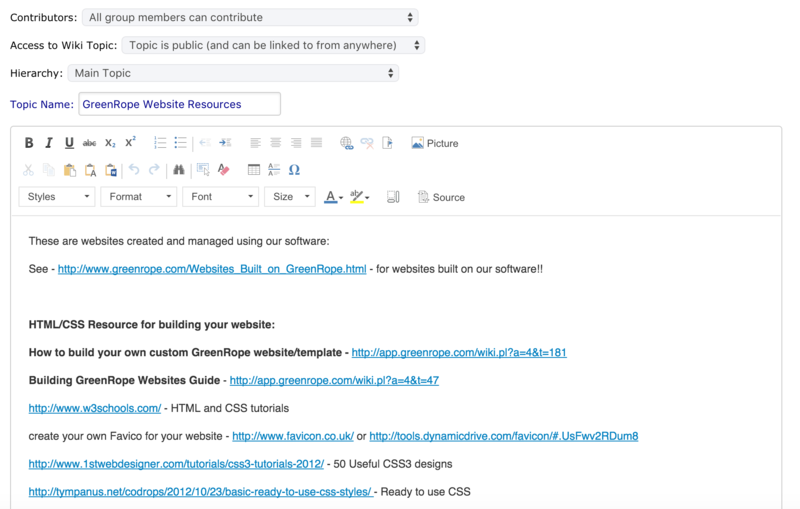 Our built-in documentation tools make it quick to close deals and easy to collaborate. 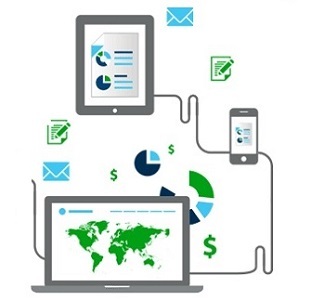 Quickly collect information and data with just a few clicks. Your customised documents can be sent directly from CREDEMA to your contacts, including tracking capabilities of when it has been reviewed and signed. You can securely and safely collect initials and electronic signatures. Signatures and approvals can be sent, received, and studied within minutes. Safely send and store your documents on our comprehensive platform. Keeping your data centralised and organised improves management and productivity. CREDEMA automatically attaches your documents to the associated contact profile so that you can review all of your contact’s details in a single, easy to view profile. Documents shared and signed through CREDEMA are legally binding in compliance with the United States Electronic Signatures in Global and National Commerce (ESIGN) Act, and the Uniform Electronic Transactions Act (UETA). Under these requirements, the involved parties must provide their intent to sign, and grant consent to use electronic documentation. The document must also have an associated and retainable record that presents the signature creation, generation, and execution. CREDEMA meets and exceeds these requirements, in addition to providing IP address tracking to ensure security and legitimacy. CREDEMA’s social collaboration tool allows group members to interact and converse with one another, right from within the platform! Just like a chat, the social collaboration feature enables all members of a team to come together in one place and discuss what’s going on. Your team’s efficiency and productivity will soar when all minds communicate and engage! Your collaboration environment is private, too. Each group has its own collaboration panel. Within each panel, you can have as many conversations as you would like. Everyone logged into CREDEMA will then receive an instant alert when a new post has been made – it’s as easy as using any of the social networking tools that you’re probably used to, except it’s built right into your CREDEMA experience! At CREDEMA, we do not limit the number of users per account. Grant access to your team members utilising the data and the system’s capabilities to help them succeed at their job. We understand that not everyone requires access to the entire system, so we’ve made it easy for you to grant specific permissions to your team members. Base permissions on job title and role such as email marketer, sales professional, or social media manager. Shared access is a great way to get buy-in from your entire team and get them excited about using CREDEMA to help them do business better. CREDEMA’s integration with Olark allows you to install live chat on your website, which synchronises directly with your CRM. You can see a visual representation of the number of conversations that have been automatically linked to your CRM using CREDEMA’s reporting tools. Click on the chart to pull up chat details for each contact. The goal of CREDEMA’s live chat integration is to save you time while efficiently collecting relevant information. When combined with our ticketing system, you will have a complete picture of your contacts’ interaction with you. We will automatically store the chat conversation, name, email, and phone number (if provided) in the CRM. 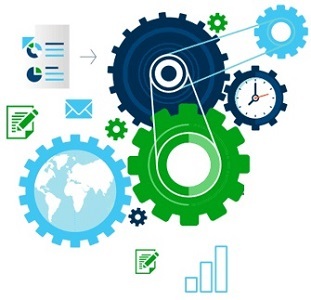 This ensures a complete integration with the rest of the information you collect in your CRM. Every CREDEMA account now comes with automatic contact research on public-facing forms, providing you with instant data in your CRM about your contacts. This research includes social media information, photos, interests, and more. We are the only CRM software that automatically validates incoming email addresses and conducts this research as part of our complete solution for you. Research and validation are available for free with our signup/lead capture forms, tickets, and chat. The CREDEMA mobile app empowers you to be anywhere and still access your data. No need to be tied to your desk! Manage your contacts, CRM activities, events and track email broadcasts all from the palm of your hand. The CREDEMA CRM app will automatically synchronise your data with the web-based client, and it’s free with all CREDEMA accounts. 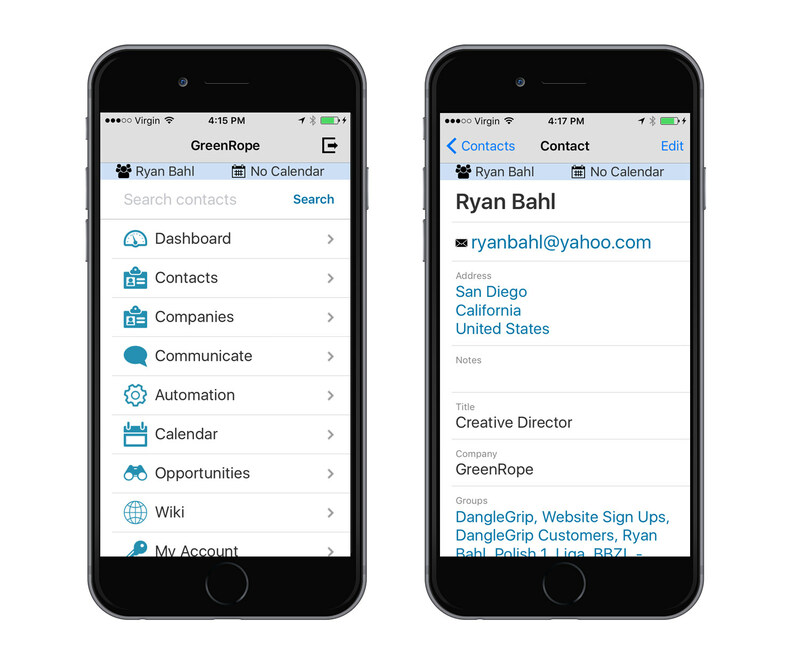 With the App, you can add, remove or edit contacts from any of your groups at any time. You can even make direct calls to any of your contacts from within the App. Calls made to any of your contacts from your smartphone are tracked in the CRM activities. See all your CRM activities for any contacts from within the groups you have set up. CRM activities could be anything from a personal email you sent to a customer, a phone call, a visit to any of your websites, any links clicked in an email, a transaction and much much more. The mobile app makes managing events less stressful. You can comfortably check-in guests with QR code or just by going down your attendee list. Add, remove or edit any of your events for any of your groups. You can also track RSVPs and see event locations in your phone’s Maps app. You can monitor your email marketing campaigns at a glance. 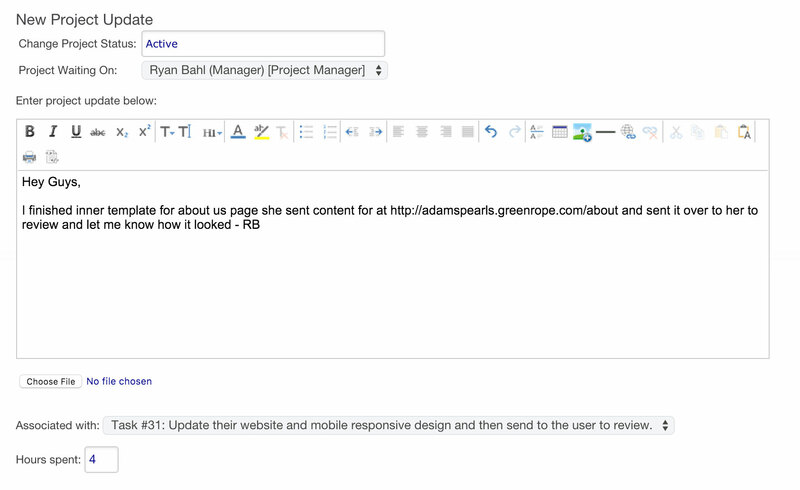 Quickly track all your reads and clicks for any of your recent email newsletter broadcasts. You can follow all of your broadcasts, or you can also search by subject, group name, or date sent.